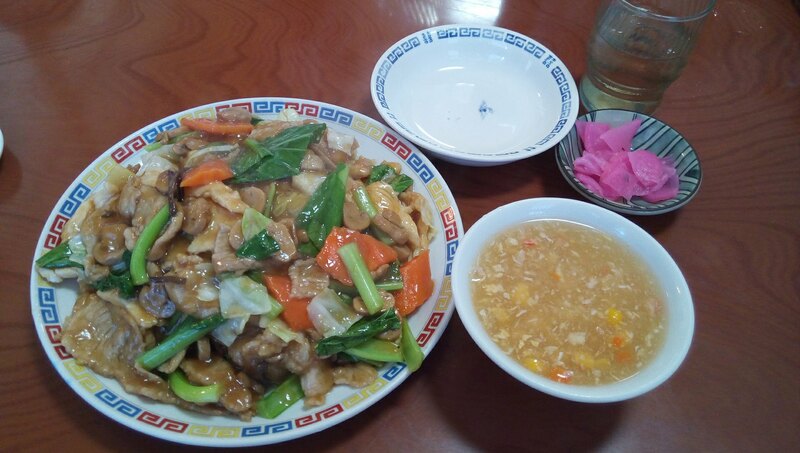 It is tasty, has plenty of volume and you can eat at reasonable prices Chinese restaurant. That is in Kin Town Nanryuuen (South Dragon Garden). 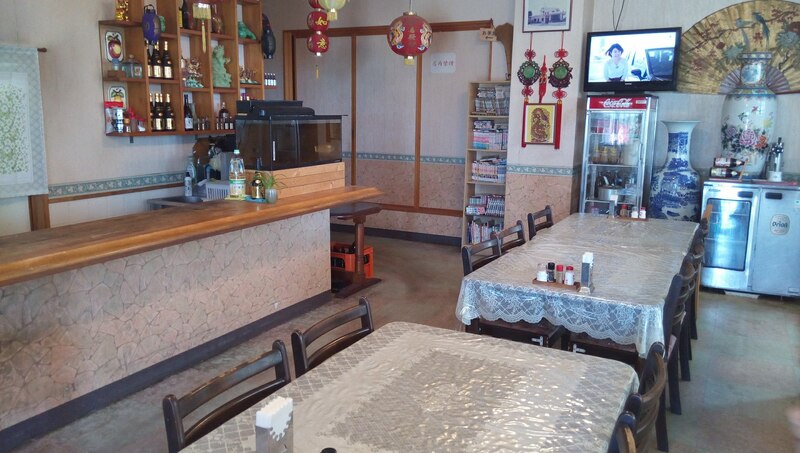 Although it is not a famous restaurant, it is a delicious Chinese cuisine that is tastefully delicious and is a locally coherent Chinese restaurant bustling with local families. 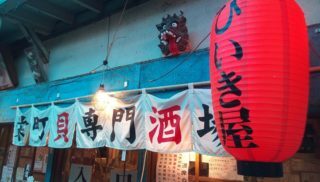 Especially “deep-fried chicken” is a volume and its taste, it has attracted many local customers from long ago. 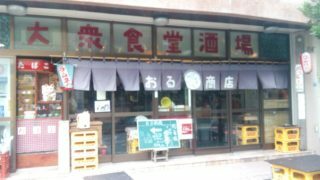 I went to eat lunch with my children in such a Nanryuuen. 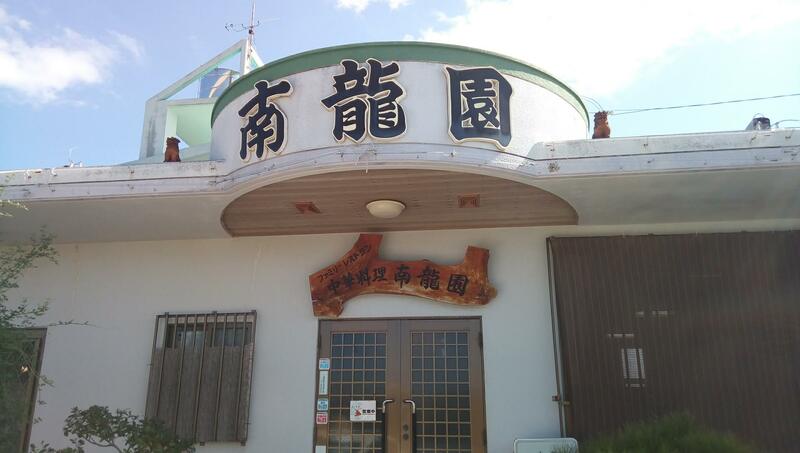 Nanryuuen is located in the place which entered the side road one step from National highway No.329 line. 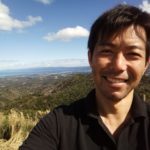 There is a signboard of Nanryuuen along the line 329, but if you are going for the first time, I think that it is better to check the place in Google Map beforehand. 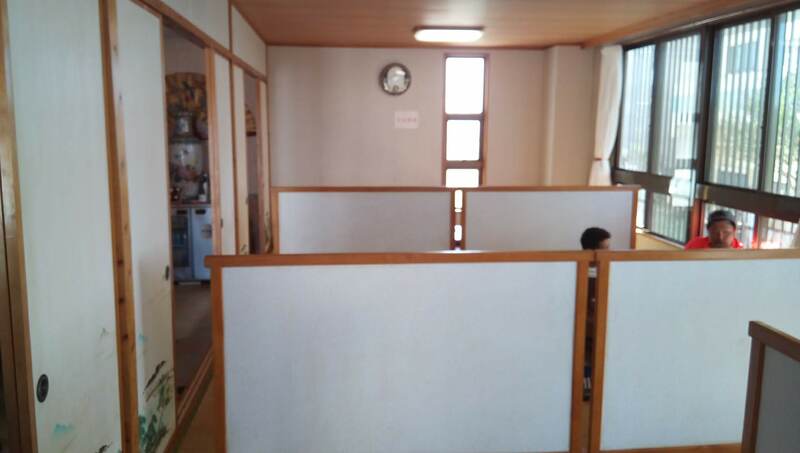 The interior is a homely atmosphere. 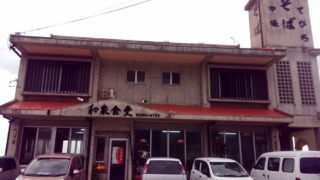 It is a close-coupled Chinese restaurant that has been loved in Kin town for many years. 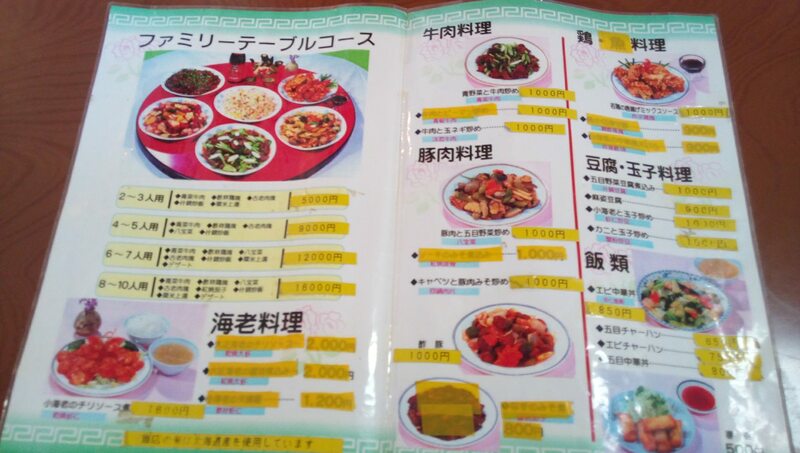 This is the menu of Nanryuuen. 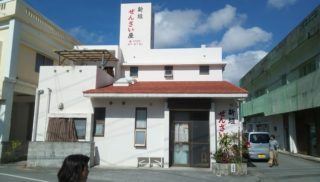 There are several family courses, which is why it is a local welfare around Kin town. 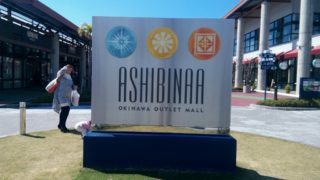 Because it is delicious and reasonable enough with plenty of volumes, it’s popular with families in Okinawa with many children and relatives. 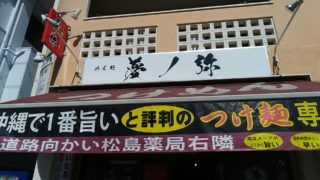 Well, I wondered what to order, but do not forget to come to Nanryuuen “Big chicken fried”. 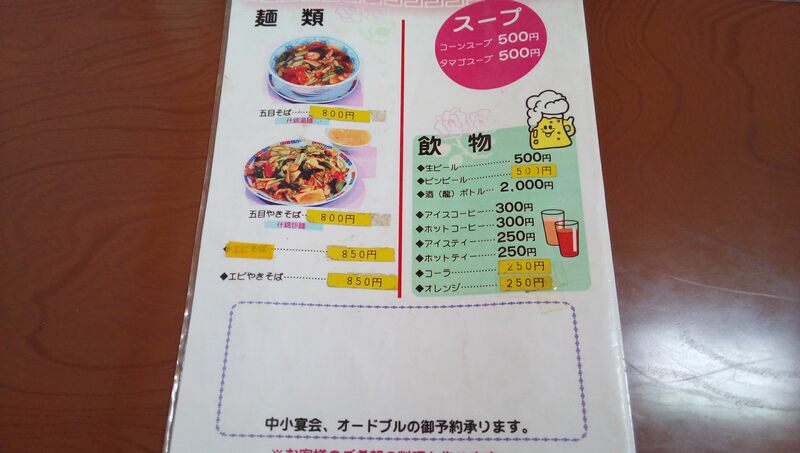 And we ordered “Gomoku fried rice” and “Gomoku Yakisoba” at the desire of my children. I would like to show off the fried chicken with a lot of volume and make my children surprised. This is the most popular of Nanryuuen, “Big Fried Chicken”. It may be hard to understand in the picture, but the fried chicken one piece is so big that it is so full that it seems to fall out of the dish. My children were overjoyed rather than surprised. They were glad that the chicken were so big. Of course, the taste was outstanding. Fierce fire through the meat, the taste of chicken was juicy and good! Even if my stomach was full, it was a delicious chicken fried that I wanted to eat another. 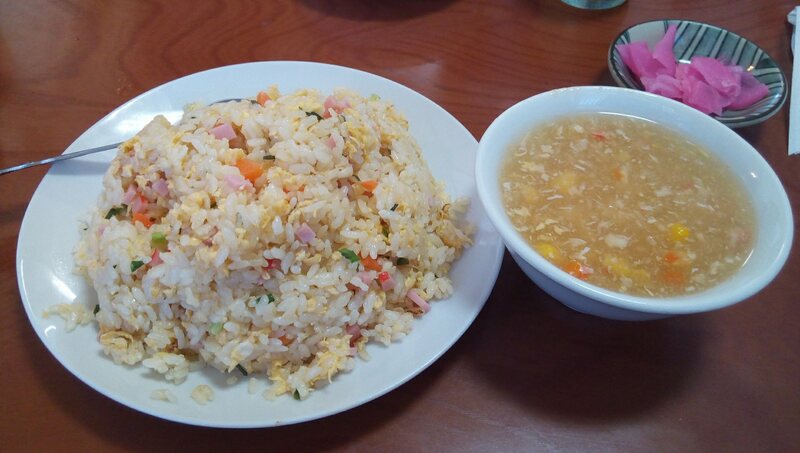 And this is Gomoku Yakisoba and fried rice. Even it was a gentle seasoning easy to eat for children, but it is also satisfying dish for adult because it was firm Chinese food. We ate fried chicken with a lot of volume, Gomoku Yakisoba and fried rice, and shared them with my family. I thought that we should leave it, but we ate it without ever leaving. As expected we became quite full of stomachs. 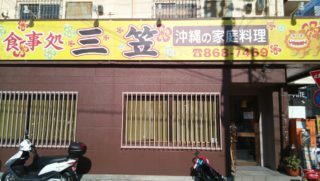 It was quite satisfying Chinese restaurant. 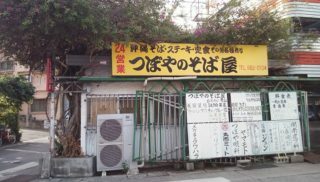 Chinese restaurant which continues to be loved by local families in Kin town for more than 20 years, Nanryuuen. Delicious, plentiful volume, reasonable price. 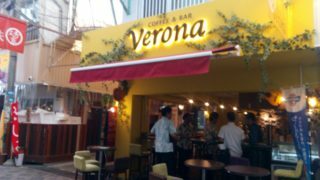 Because it have good three points, I can tell that it has been loved by local people for a long time. 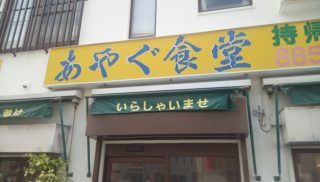 If you come to Nanryuuen, please eat fried chicken. You must be satisfied with that volume and taste.